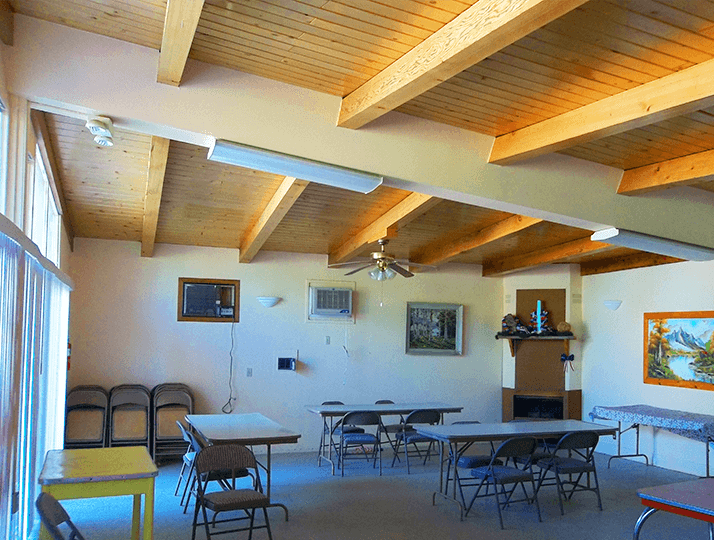 Extensive upgrades, ongoing investment and thorough maintenance have kept our community in prime condition. 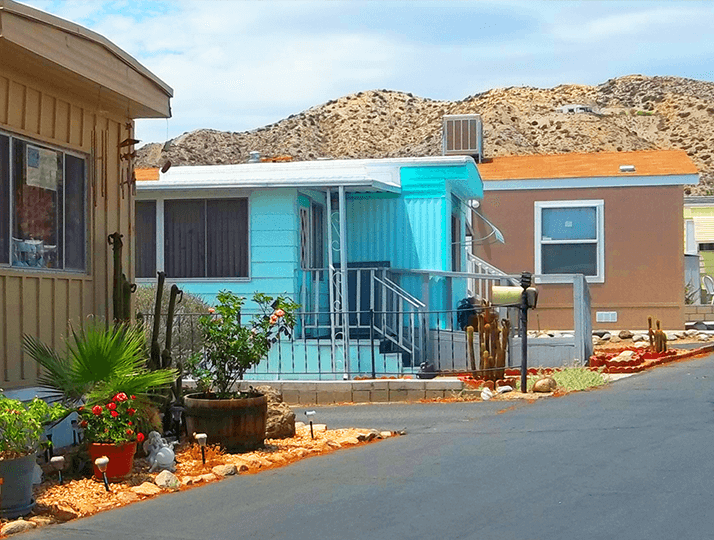 We pride ourselves in being Yucca Valley’s #1 retirement community on the quiet side of the golf course. Enjoy the tranquil and relaxed neighborhood. Sleep soundly in our safe, patrolled neighborhood. Enjoy high-quality living at an affordable price. Browse through photos of our community and featured homes. Call today for current availability. 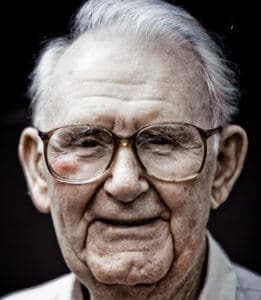 If you are looking for the perfect place to retire, right next to a golf course, look no further! Amazed by cleanliness and quiet atmosphere. Highly recommended. 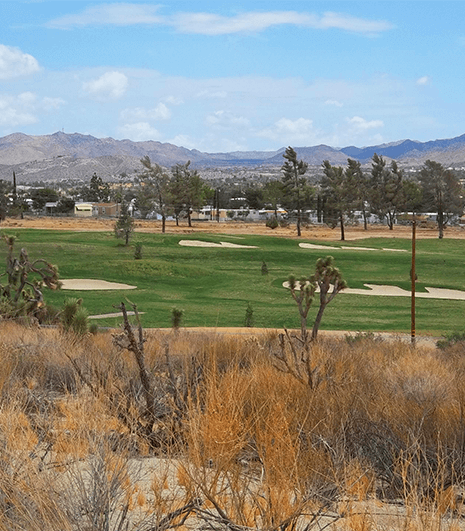 We are located on the QUIET side of the golf course in Yucca Valley, CA. 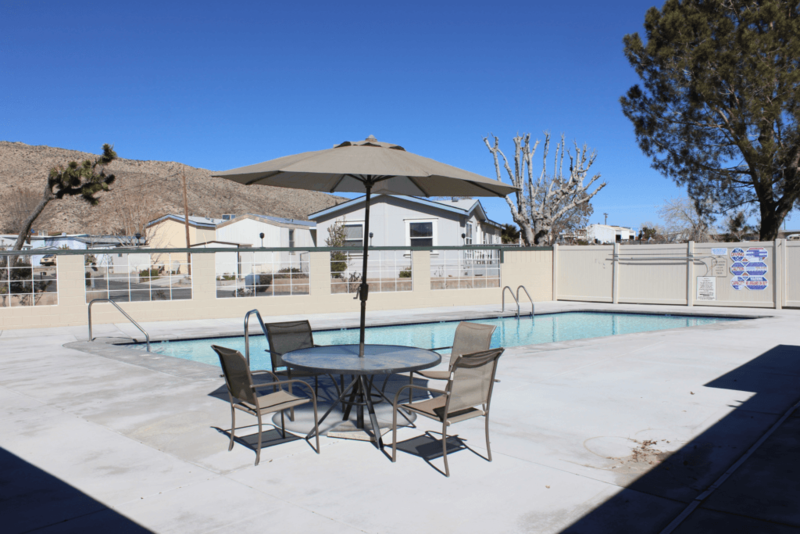 Our residents enjoy the clean, hi-desert atmosphere in our private retirement community. 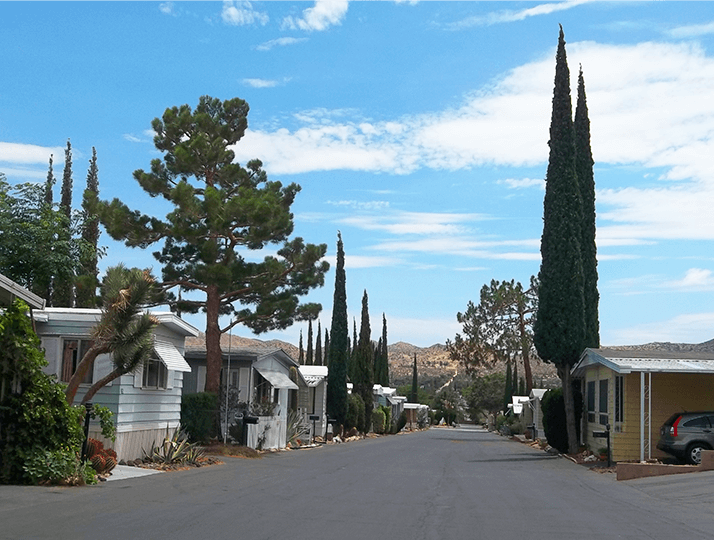 Yucca Valley’s #1 Retirement Community on the Quiet Side of the Golf Course. 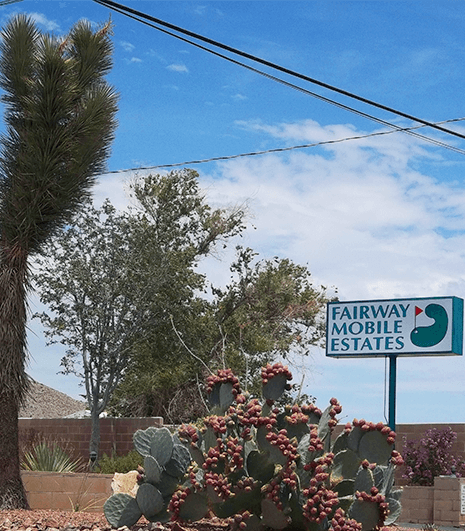 © Fairway Mobile Estates. All Rights Reserved.